How to Tame Your Sweet Tooth - Adelberg Montalvan Pediatric Dental PC & Orthodontics too! With Halloween right around the corner, there is one thing on every child’s mind — trick-or-treating! However, as all of us parents know, sugary sweets may taste delicious, but they aren’t good for our teeth. 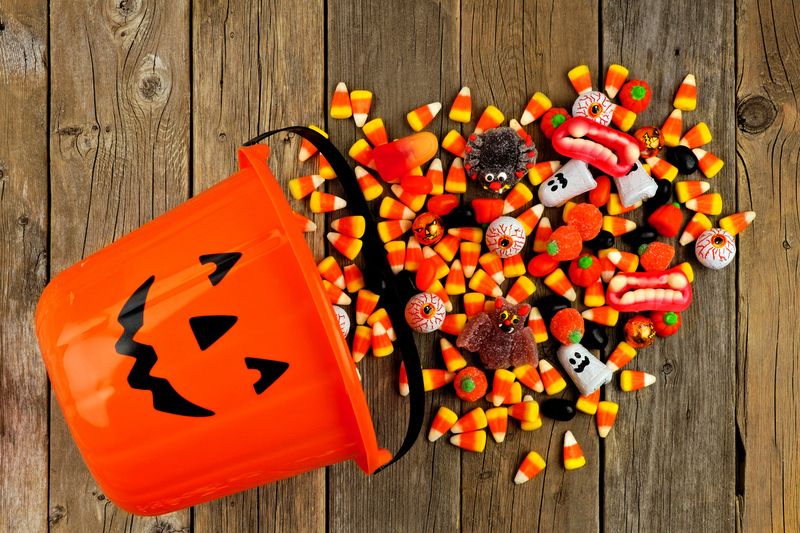 If you’re struggling to tame your child’s sweet tooth this Halloween season, here are a few tips to keep in mind. There are ways to celebrate the Halloween season without indulging in sugary candies. Make spooky Halloween smiles with slices of apples, peanut butter and “teeth” (marshmallows). Create a fruit platter in the shape of a jack-o-lantern with baby carrots — or make a jack-o-lantern yourself out of a pepper. Certain fall flavors like cinnamon, vanilla and honey taste sweet, but are lower in sugar. This is a festive way to trick your taste buds into thinking you’re eating something sweet. Sprinkle cinnamon on top of pancakes or waffles — get creative! Talk to your kids about the importance of taking good care of their teeth and how eating too much candy is bad for their smile health. But don’t just talk to them — set the example! Kid learn their habits from us. Make Sure That They Brush! 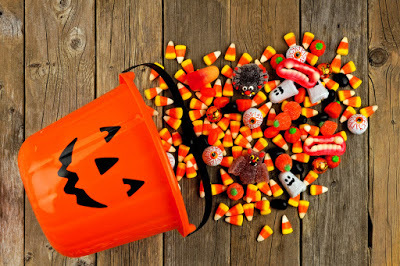 If your kids do indulge in candies this Halloween, make sure they do it in one sitting, not snacking throughout the day (of course, don’t eat too much candy in one sitting!). Eating throughout the day puts your teeth at more of a risk of tooth decay. Make sure that they brush after they’re done! Is it time to schedule your child’s fall dental cleaning? Give one of our three Long Island offices a call! We are here to help protect your child’s teeth not just during the Halloween season — but year-round.